It was a snowy February night as I sat up in my bed staring at pictures of Mary-Kate and Ashley, dreaming of sunnier days. Ben stormed into the room, one hand gripping a microwave pizza, the other running through his golden locks. "Ok man, I've got it. We call the movie Signatures. 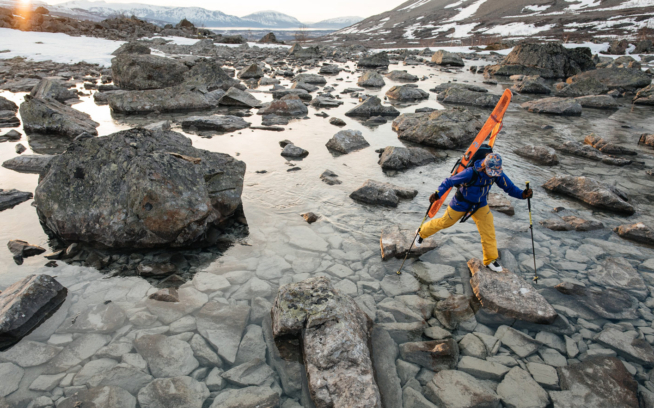 The seasons, the individual, the snowsurf style, the turn – they're all connected." He handed me a napkin with a treasure map to the hidden temple of McDonald's and a couple notes he'd scratched on our film-to-be. Hit with divine inspiration, Ben penned the plan at the helm of our late automobile on a six-hour drive back from Tokachidake – central Hokkaido. After buffing out the idea for some four more months, here you have it folks, the title of the new Sweetgrass Productions film: Signatures. 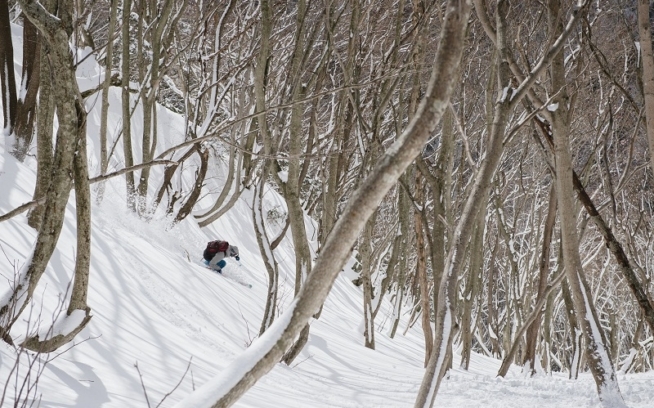 At the heart of this lovely tale of deep powder mystery: the seasons. Riders: Taro Tamai, Lorenzo Worster, Nick Devore, Will Cardamone, Jacqui Edgerly, Matt Philippi, Jamie Laidlaw, Jess McMillan, Yutaka Takanashi, MC Larivee, JT Robinson, Adam Mosynski, Caroline Gleich, Forrest Coots, Jake Sakson, Orry Grant, Mike Coletti, Shunichiro Kikuchi, Ommu, Sheesa, Nobu, Kenichi Miyashita, Hayato "Bubbles" Maruyama, and Atsushi Gomyo.